Nissan is cutting prices on seven of its 18 models in the U.S., hoping its cars and trucks will show up in more Internet searches by shoppers. The price cuts vary with the amount of equipment on each model and run from 2.7%, or $600, on the top-selling Altima midsize car to 10.7%, or $4,400, on the Armada big SUV. Other models getting price cuts include the Sentra compact car, Juke small crossover SUV, Murano midsize crossover, Rogue small crossover and the Maxima full-size car. Jose Munoz, Nissan’s head of sales and marketing for the Americas, said the vehicles getting the price cuts account for 65% of Nissan’s U.S. sales. The sticker prices, he said, were higher than some rivals’ similar models, and that kept Nissan vehicles out of some Internet searches. The company plans to reduce rebates and other discounts to offset some of the price cuts. The cuts come at a time when Nissan faces intense competition from U.S.-based automakers and its prime Japanese competitors, Toyota and Honda. The price cuts are effective Friday for cars and trucks that aren’t yet on dealer lots. However Nissan will also make allowances to trim prices of cars now in dealer inventories. The cuts will remain in effect indefinitely. Nissan-Renault CEO Carlos Ghosn has set a goal of taking 10% of U.S. sales by 2016 or sooner, and executives are under pressure to sell more vehicles to hit the goal. In the first quarter, Nissan’s sales (including the Nissan and Infiniti brands) through April are up 3.2% this year with an 8.2% share of the market, down from 8.5% in the period last year, according to Autodata. Although Nissan denies it, industry analysts say the company can afford to cut prices because of efforts in Japan to weaken the yen against the dollar. That makes cars and parts made in Japan cheaper than goods made in the U.S. One analyst said it could be the start of a price war if other automakers follow. Jeff Schuster, senior vice president of forecasting for LMC Automotive, a Detroit forecasting firm, said the weaker yen should help Nissan cut prices, as the company makes a bid to increase sales and market share amid intense competition. Nissan’s Munoz denied that the yen has anything to do with the price cuts, saying that four of the seven affected models are made in North America. Only the Juke, Rogue and Murano are made in Japan, and their sales are small compared with the other models. Nissan makes about 75% of its cars sold in the U.S. in North America, and that should rise to 89% by the end of next year when the company shifts production of the Rogue and Murano. Nissan isn’t the first automaker to cut prices this year. In January General Motors trimmed $300 to $770 off the sticker price of its slow-selling midsize Chevrolet Malibu. 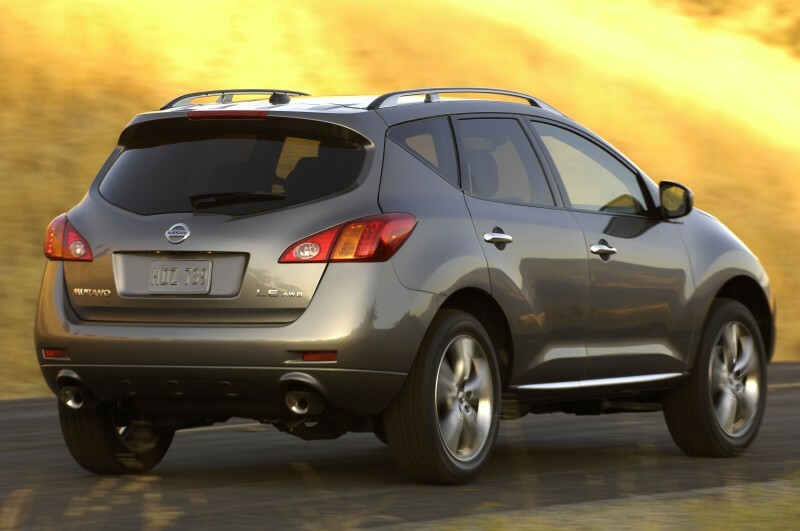 The Nissan 2011 Murano make-over brings forth new taillights, wheel design, grille and bumper to this amazing crossover! 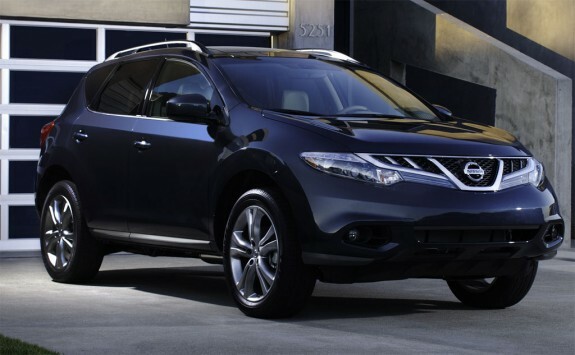 But Murano lovers need not worry, the changes are small and do not overtake the look of the Murano. If anything, this year’s Murano will attract even more people because there will be two additional models in the line-up (making a grand total of 8 versions of the Murano). Windsor Nissan will have all of the facst and figures on the Nissan 2011 Murano make-over, so give one of the salesmen a call at 609-448-1411 for all the details! Or visit Windsor Nissan on the web at www.WindsorNissan.com to read the crossover’s review and to compare the Nissan 2011 Murano make-over models side by side! 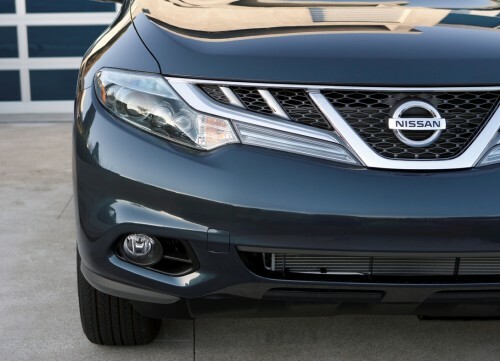 What comes with the exterior of the Murano? 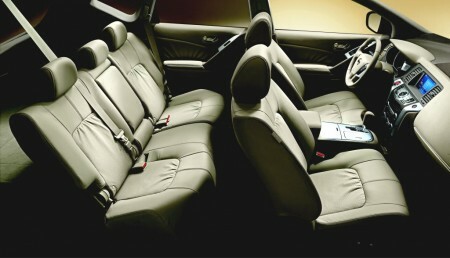 What comes with the Interior of the Murano? 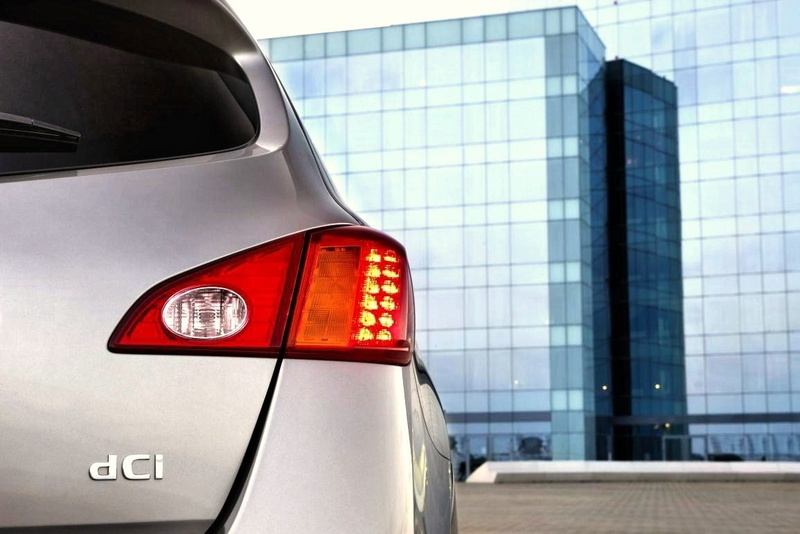 What are the Safety features of the Murano? What are the Mechanical aspects of the Murano? 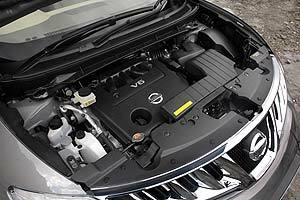 Nissan’s Bringing in the Diesel Engine! The Nissan Murano has been on sale in the UK since 2004, which isn’t anything new, but for the first time this year the Nissan Murano will have a Diesel Engine option! We all know about the EU’s intense Euro5 emissions standards, and Nissan’s diesel engine will help the Murano keep its act in-line with them. The new Diesel Engine will get the Murano around 35.3 miles to the gallon and 210g/km CO2 emissions, which is much better than the gasoline engine. 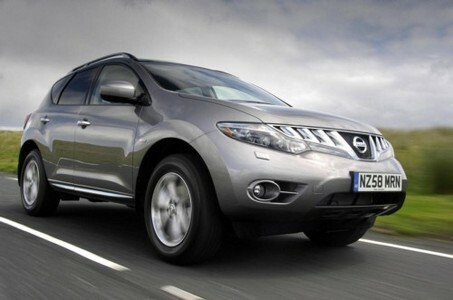 The UK’s Nissan Murano – Diesel, will go on sale for about $57,781. Following an extensive redesign in 2009, the Nissan Murano continues to offer a lot of performance and a variety of amenities in a crossover SUV. The Murano is offered in three trim levels-S, SL and LE, All of which are available in either front- or all-wheel drive, and all are powered by Nissan’s ubiquitous and exceptional 24-valve 3.5L V6, which puts out 265 horsepower and 248 ft-lbs of torque. All models make use of the company’s second-generation continuously variable transmission (CVT). A limited-slip differential is optional on FWD models and standard on AWD models. All 2010 Murano models feature a 60/40 split fold-flat rear seat, dual power mirrors, UV-reducing glass, push-button ignition, electroluminescent gauges, dual-zone automatic climate control, one-touch power windows and locks, remote keyless entry, tilt/telescopic steering wheel with cruise control, three handy 12-volt outlets and a 6-disc in-dash AM/FM stereo with MP3 capability. The SL adds fog lights, rear privacy glass, an 8-way power driver’s seat, power return rear seatbacks and a leather-wrapped steering wheel with audio controls. Step up to the top-line LE and the Murano gets 20-inch alloy wheels, automatic high-intensity discharge (HID) xenon headlights, dual heated mirrors, a power liftgate, Bluetooth phone system, an information center with a 7-inch screen, rear-view camera, a power tilt/telescopic steering column, driver’s seat memory, rain-sensing windshield wipers, a retractable cargo cover, 4-way power to the passenger’s seat, heated leather seats front and rear, wood accents, a Bose stereo system with speed sensitive volume control and XM satellite radio. Several packages are available on the 2010 Murano. The Premium Package features a Bose stereo, XM satellite radio, a security system and more, while a Technology Package includes HID headlights, intelligent keyless entry and ignition and rain-sensing wipers. 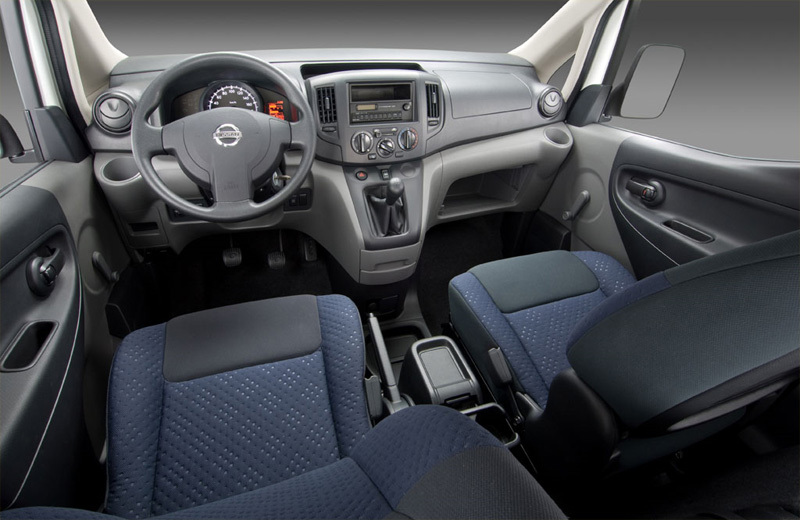 A leather package, navigation and music package and a DVD package are also available. Standard safety features on all 2010 Muranos include six air bags, traction and dynamic stability control and anti-lock brakes with electronic brakeforce distribution and brake assist. The Murano returns 18 mpg city and 23 mpg highway. Okay, so here is the skinny: the Renault-Nissan Alliance and Daimler AG are combining forces to craft an ultimate strategic cooperation. The Renault-Nissan Alliance is already the most successful partnership in the automotive industry with revenues over 86.5 billion Euros in 2009, a footprint in over 190 countries, and an employment of over 350,000 people world-wide. And Daimler is just as successful in the automotive industry, as well as a huge player in the financial sector. But despite each company’s individual achievements, they both found an advantage out of partnering-up: “Daimler and the Renault-Nissan Alliance are combining common interests to form a promising foundation for a successful, strategically sound cooperation that is based on a number of very concrete and attractive project cooperations. Our skills complement each other very well. Right away we are strengthening our competitiveness in the small and compact car segment and are reducing our CO2 footprint – both on a long-term basis. We know that we can make brand-typical products based on shared architectures. The individual brand identities will remain unaffected.”, said Dr. Dieter Zetsche, Chairman of the Board of Management of Daimler AG and head of Mercedes-Benz Cars. The launches for the jointly developed models will take place in 2013. Both are going to focus on sharing each other’s highly fuel-efficient, diesel and gasoline engines. Mercedes-Benz Vans will add a new entry-level vehicle in 2012 that will produced at the Renault plant in Maubeuge, France. Both companies will benefit from higher sales, more efficient capacity utilization, and a joint investment burden – which will result in a healthier overall cost basis. The companies are going to exchange, benchmark and create synergies from their one-time cross-shareholding structure. Daimler will get 3.1% of Renault’s newly issued shares and 3.1% of Nissan’s existing shares; and Renault and Nissan will both receive 1.55% of Daimler’s shares. After all is said, the main goal of this cooperation is to: “…create lasting value for the Renault-Nissan Alliance and Daimler as we work on broadening and strengthening our product offering, efficiently utilizing all available resources and developing the innovative technologies required in the coming decade.” – Carlos Ghosn, Chairman and CEO of the Renault-Nissan Alliance. The news of a Nissan Murano convertible made news around 9 months ago and not much has been heard about it since. Reportedly, it is still in the works and is to be released by the summer of 2010 as a 2011 model. The Murano convertible will be released in limited numbers and targeted at those who want a fun ride for the grand kids but with all the amenities. The 2011 Murano convertible will feature a soft top, use a two door configuration and use the same engine as the current Murano. The news of a Nissan Murano convertible made news around 9 months ago and not much has been heard about it since. Reportedly, it is still in the works and is to be released by the summer of 2010 as a 2011 model. The Murano convertible will be released in limited numbers and targeted at those who want a fun ride for the grandkids but with all the amenities. The 2011 Murano convertible will feature a soft top, use a two door configuration and use the same engine as the current Murano. 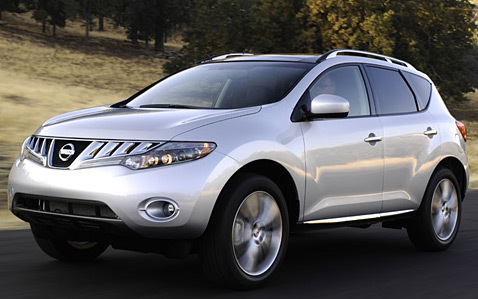 The 2009 Nissan Murano received a redesigned look from the original which debuted as a 2004 model. 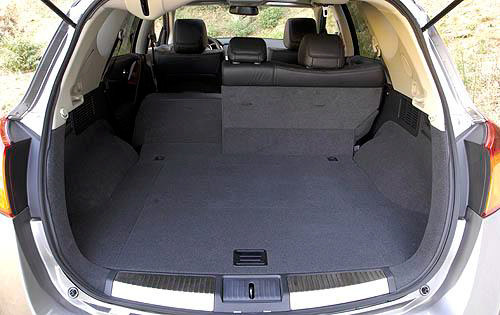 This SUV which is car based shares a platform with the Nissan Altima sedan. The Murano comes in three trims S, SL and LE. The engine has been joined with a continuously variable transmission that many feel is the best around. Some interesting features of the Murano are a reclining 60/40 rear seat, the ability to automatically raise and lower the rear seats from the cargo area, the underfloor cargo storage, and a push button start. The S and SL come in either front-wheel drive or all-wheel drive, and the LE only comes with AWD.